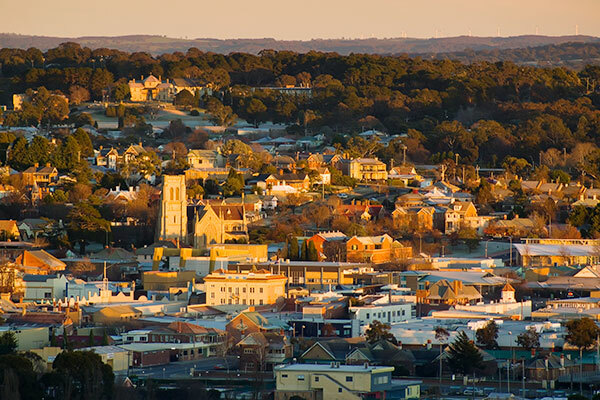 Making it easier for businesses to establish or expand in regional NSW. 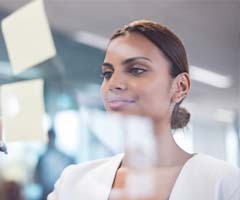 Businesses can take advantage of benefits including direct access to an investment concierge for expert and tailored support, grants and interest-free loans, and relocation assistance for skilled workers. 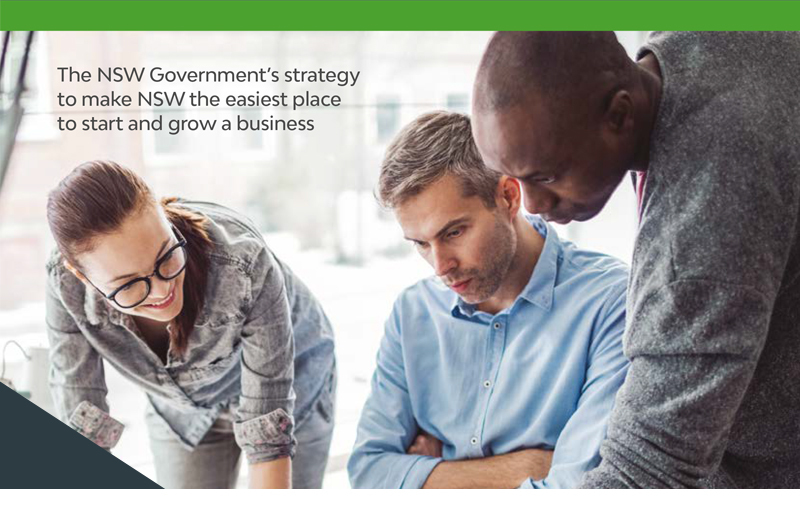 A guide to NSW Government support services, programs, information and initiatives designed to support small businesses. The Regional Tourism Infrastructure Fund supports regional tourism by funding critical visitor economy infrastructure projects such as rail trails, airports and cruise terminals. Smart, Skilled and Hired creates job and skills opportunities to assist NSW business in the disability and construction sectors. Download a free toolkit to help you get your business ready for natural disasters. Supporting and expanding the startup ecosystem across NSW through grants for high-potential new businesses and partnerships with incubators and accelerators. The Newsagents Assistance Fund assists eligible agents to update their NSW Lotteries retail image and fit-out. The Payroll Tax Rebate Scheme is the Jobs Action Plan's key incentive. Businesses that create and fill new jobs will receive payroll tax rebates worth $5,000. 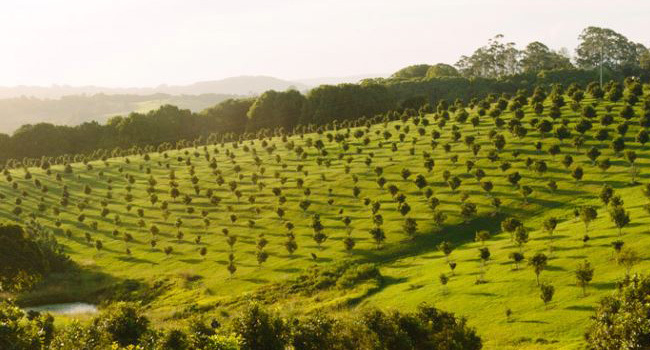 The NSW Small Business Strategy demonstrates how the government is unlocking more opportunities for small business, including those in regional NSW. 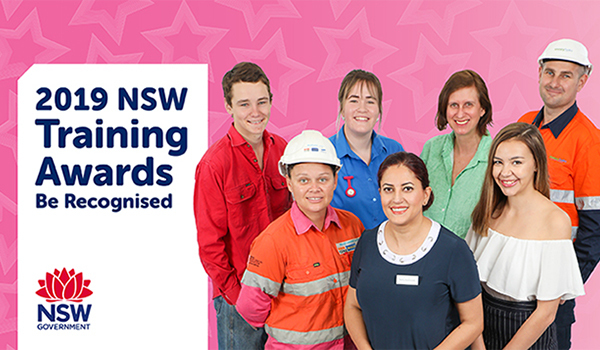 Recognises the outstanding achievements in the vocational education and training sector.